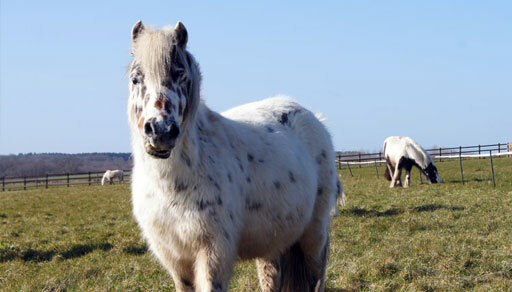 We have over 500 rescued horses and ponies living in loving homes across the South of England. 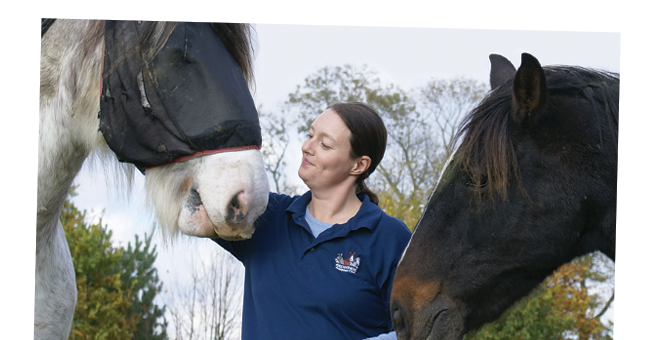 By rehoming a Redwings horse you are giving them a chance at a fulfilling life outside the Sanctuary, while also having the support of the charity. 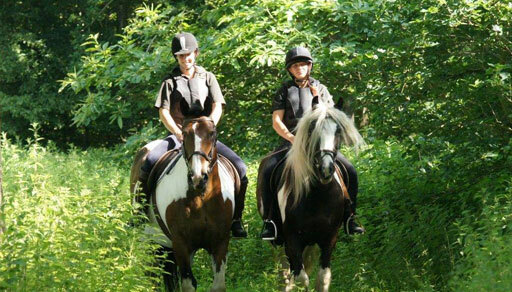 And despite their tough start in life, many of our rehomed horses have gone on to do great things! 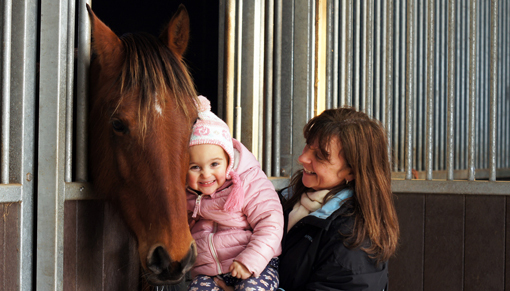 Meet our residents nose-to-nose, hear their stories and find out more about our work at our visitor centres in Essex, Norfolk and Warwickshire – all of which have FREE entry! We'll also soon be opening our fifth centre Redwings Mountains in Angus, Scotland. Without you our Sanctuary would simply not exist. There are so many ways to support us, whether filling one of our horse ambulance collection boxes with loose change, recycling stamps, clothing and ink cartridges or donating items to sell in our eBay shop – we’ve even had brave supporters do a sponsored sky dive! Whatever you do, we want to say a big thank you from all of us – horse and human! With a bit of imagination and a sense of fun, you can make a difference and become a fundraiser today! 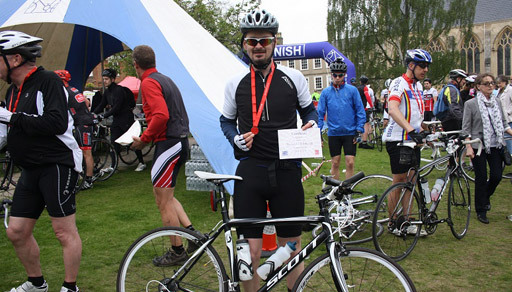 From organising a sponsored run, walk or bike ride to holding a Come Dine With Me night, be inspired! 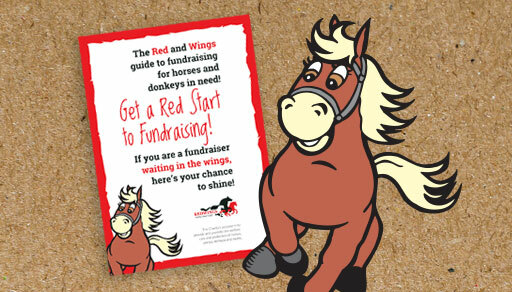 Would you like to help save the lives of hundreds of horses and donkeys in desperate need for years to come? 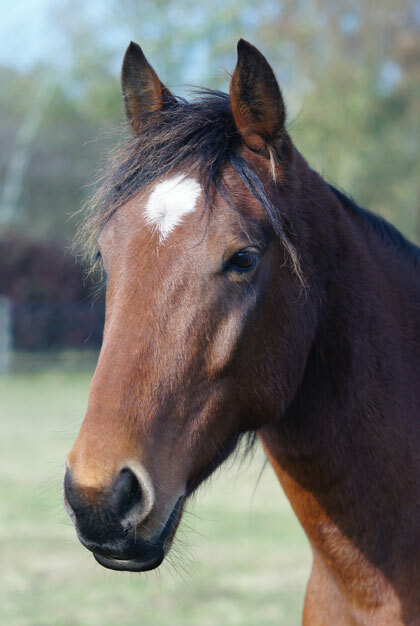 Leaving a gift in your Will to Redwings is the last chance you have to show how much you care about horses, ponies, donkeys and mules. Your gift could build a paddock, fund life-saving veterinary equipment or provide one of our 1,500 residents with lifelong sanctuary care. 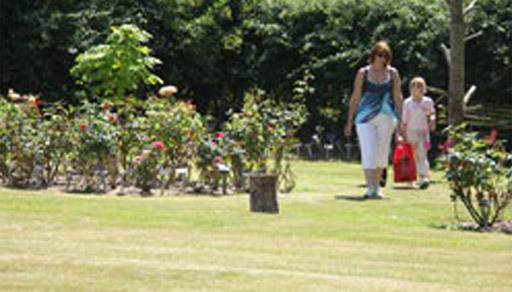 Remember a loved one or animal companion by placing a plaque in our memorial garden. Make a general donation, become a regular supporter or donate to a special appeal.